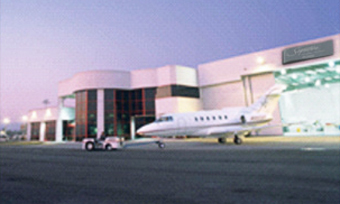 PRIVATE JET FROM OVER 4,000 AIRPORTS TO THE LAS VEGAS STRIP- WE GET YOU HERE, WHEELS UP FAST! We take you to the Las Vegas Strip with all types of Luxury Jets with seating for 4-19 passengers. 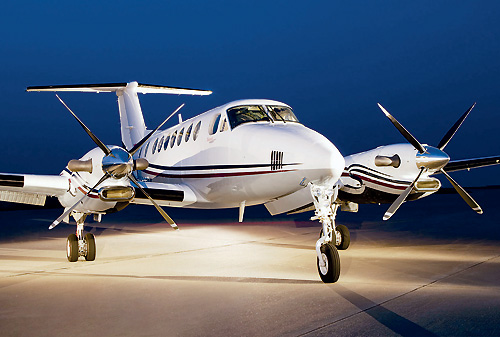 You benefit from VIP Services with great deals on the King Air Turbo with 8 seats or the Gulfstream III with 14 seats. Depart from Van Nuys (close to the 405 and 101 freeways), Burbank, Long Beach, John Wayne (SNA), Carlsbad (Palomar) or the San Diego Airports including Brown Field. Departures from all the So.Cal Airports. We take care of your Private Jet needs 24/7. We help you take your weekend journey, bachelor parties, weddings and Special VIP events. Fly down in the morning and return in the evening for special sports events. Experience true luxury with planeside boarding at Van Nuys at Signature East or West—no waiting, no lines–have a pre departure party in the lounge. Upgrade your plane to a larger spacious Gulfstream Jet for 14 passengers. Special “Perks” for all Private Jet flights of 3 plus hours–complimentary Limousine services on the Las Vegas Strip. The details are included in your fully transparent quotes. View your flight schedules, aircraft details with interior and exterior images of your plan. Plus fully transparent quotes. No hidden fees or charges. 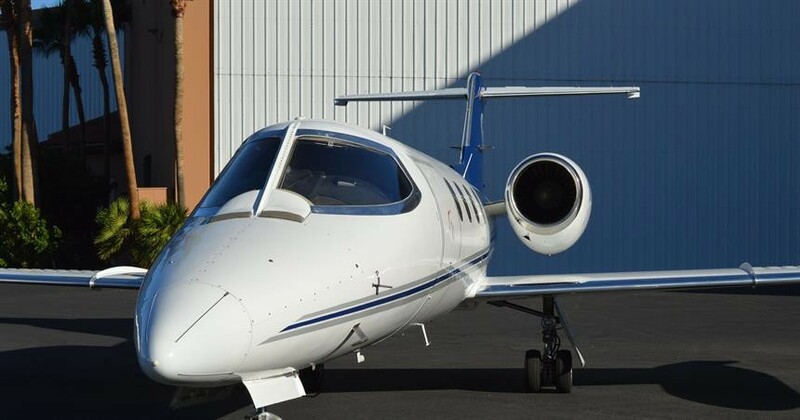 It’s like Uber or Lyft–you only pay for your charter hours. Vegas Express Jet provides you with fully transparent rates- no need to purchase Pricey Prepaid Jet cards saving you from $5,000- to $25,000. With the “On Demand Charter” services from Vegas Express Jet you will not be asked to join membership clubs. Call on of our Team Members at our Airport Desk at P.(1) 702-336-7345. Feel free to ask us for quotes and information about special perks and upgrades at Las Vegas Strip Resorts which include the Wynn- Encore, Bellagio, Aria, Waldorf and 4 Seasons.